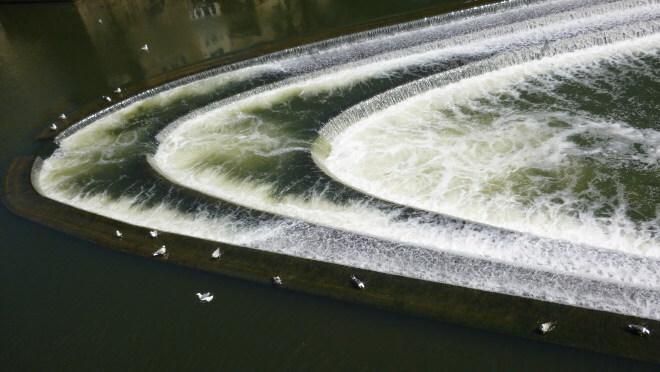 This photo shows Bath weir, but cropped so close I think it resembles some kind of vortex! The seagulls paddling around the edge just add to the weirdness. Imagine your protagonist coming across this unexpectedly. You can either use it as a prompt for a straightforward sci fi tale, or delve into a character’s damaged mind – why are they so convinced the weir leads to another dimension or world? What dramatic implications could follow on from this?